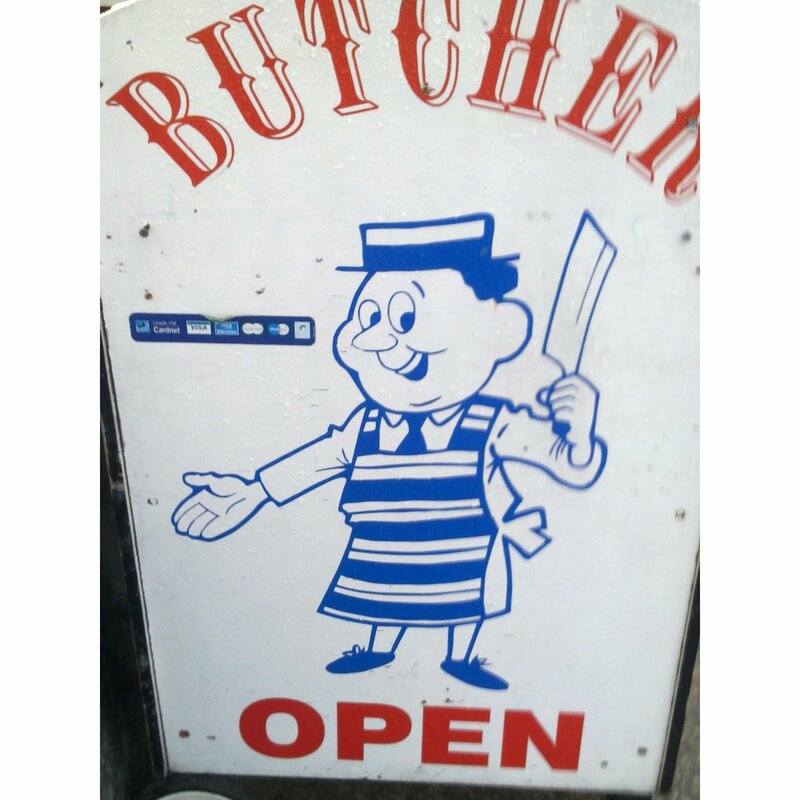 Free Local Delivers On Orders Over £20.Established For Over 30yrs.Local Lamb,Pork & Beef Produce. Homemade Sausages. Don't forget it's Mothers day , for your roast.